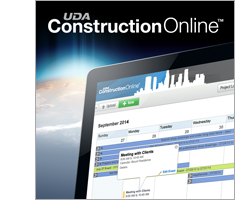 UDA Technologies announced the addition of new and enhanced features to ConstructionOnline Pro including new capabilities for printing reports, PDF export options, sharing, mirroring folders, selections, punchlist management, and more. UDA Technologies is pleased to announce they will be attending Expo Cihac 2014 in Mexico City, from October 14th to October 18th. 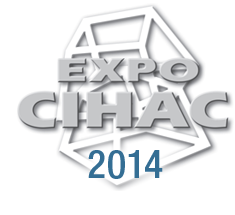 This year celebrates the 26th anniversary of Expo Cihac. UDA Technologies is pleased to announce they have joined in an exciting new partnership with Remodelers Advantage. Over the past few decades, Remodelers Advantage has grown into a trusted trade organization with a mission to educate those in the remodeling industry.